For decades we’ve been encouraged to evaluate the efficiency of production by focusing on weight weaned per cow. Now some are arguing that the critical measure should really be pounds weaned per acre. But neither measure is very useful. Each is just a different side of the same failed paradigm: increasing production will increase profit. The problem is, whether it is pounds per cow or pounds per acre, increasing production does not necessarily increase profit. The most productive ranch is rarely the most profitable. 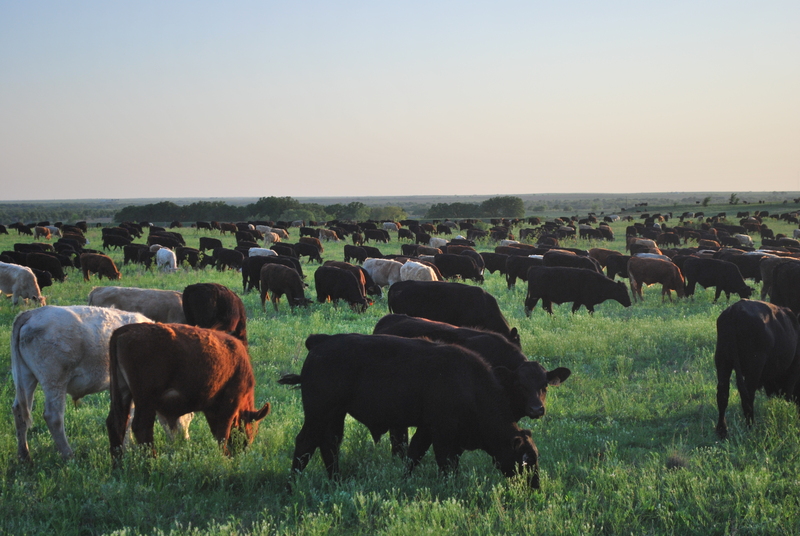 The unit we usually use in livestock enterprises is a standard animal unit or an acre. They measure the same thing because a standard animal unit quantifies the energy that an animal needs, and, of course, for grazing animals that energy comes from acres. The bottom line is that the weight weaned per acre or weight weaned per cow, are two sides of the same failed paradigm. Gross margin per unit is the only production measure that matters! Production measures that don’t include the value of production and the cost of achieving it are meaningless when you are ranching for profit.